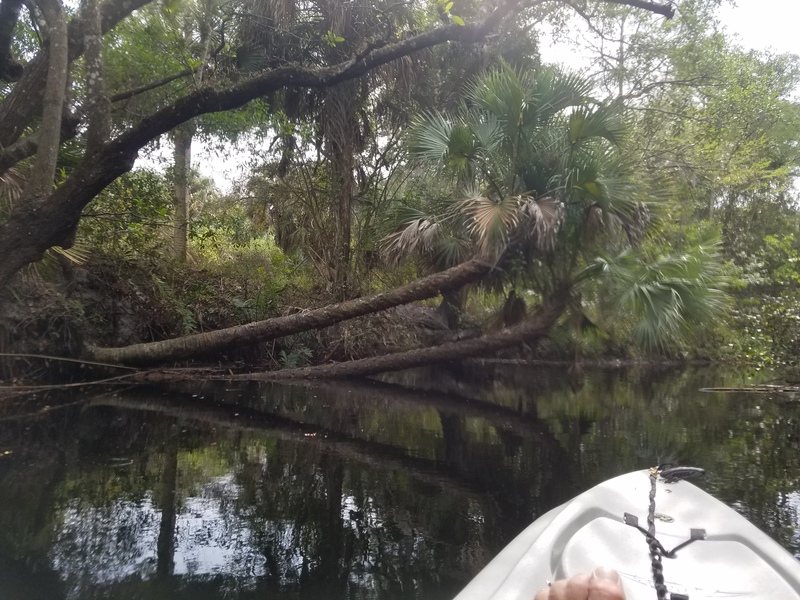 Kayaking the Imperial River in Bonita Springs, Florida on our 2017 Hobie Outbacks. Filmed early Spring 2017, during typical SWFL dry season. We launched from Depot Park (which is also dog friendly) where we could launch & park for free. We launched here to stay East of the boat traffic. 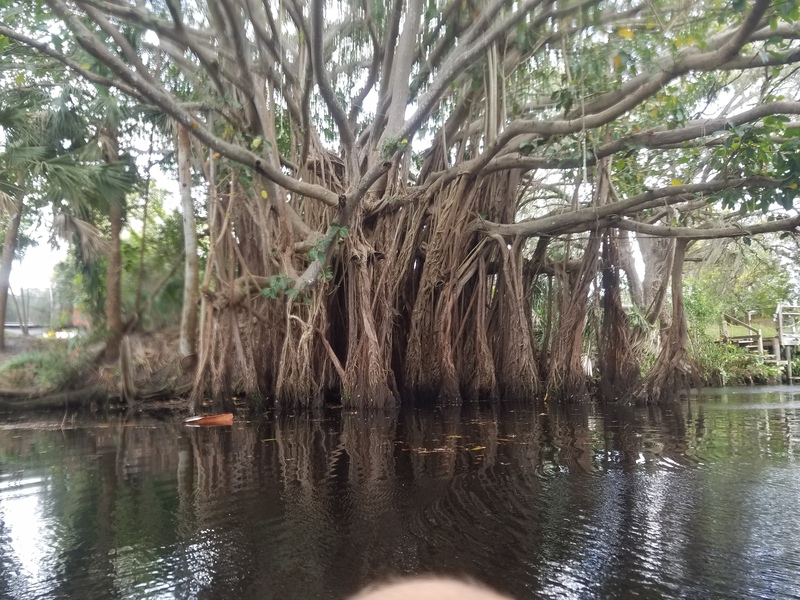 Even though the park is dog friendly, we didn't bring our small dog (who loves kayaking) because of the alligators we've seen during our trips on this river. 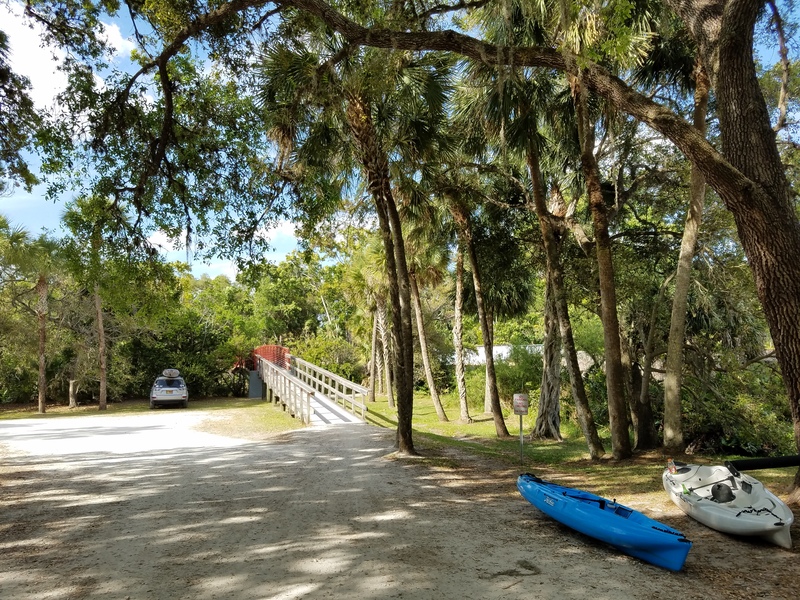 The river is a manatee zone with a variety of wildlife & is a relaxing, peaceful setting offering wonderful scenery to any nature lover. There are a couple of cautions to watch out for during the trip. 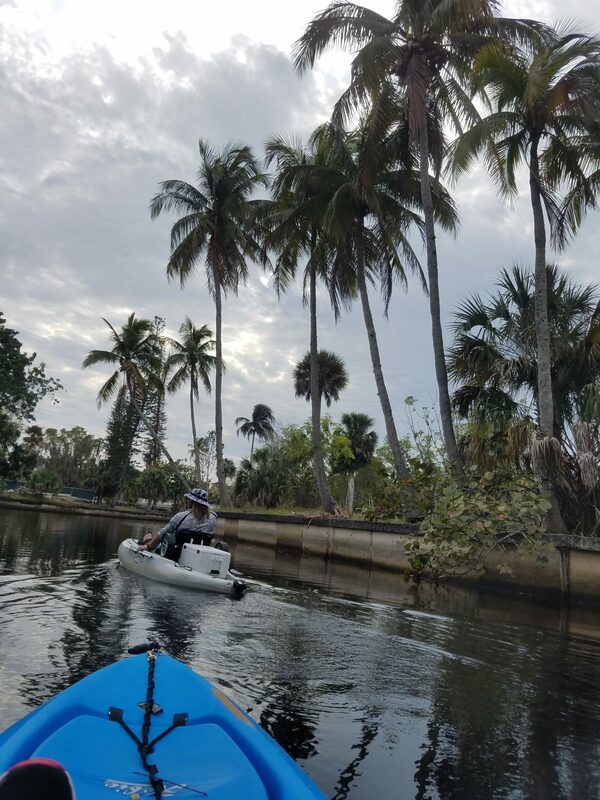 Some areas have underwater snags in the shallows & near the shoreline which can be an issue for kayaks with other sources of propulsion. 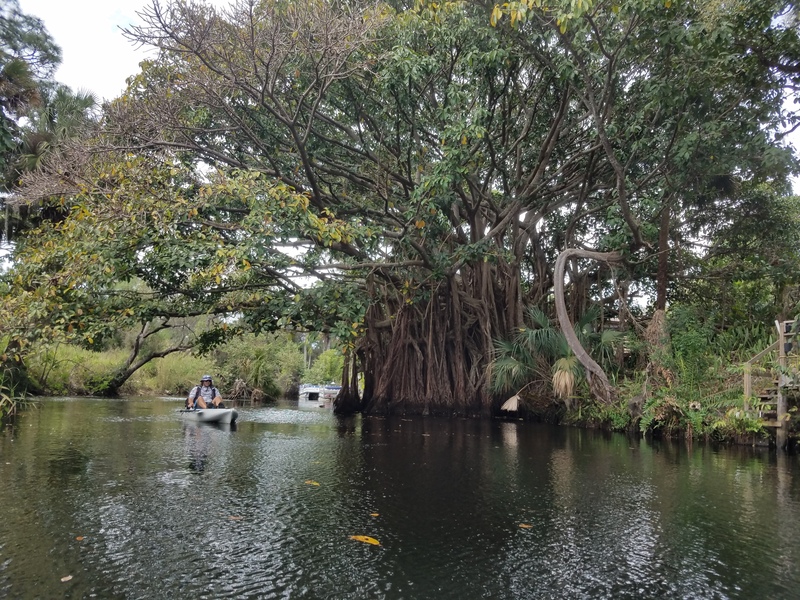 Many tree stumps & branches are found just a few inches under the water & are more frequent the further east that you go. We always go at high tide for this reason, but we still have had some mishaps with our mirage drives getting bumped & bent. There are also alligators present in the water & sunning themselves on the banks. They watch you as you pass by & I must say it's a little unnerving, but if you respect their presence & leave them be then you should be fine. The worst part of the trip is what I nicknamed "batshit bridge". There's a bridge that you encounter about halfway upriver that the smell of guano in the air is overwhelming & once you go under the bridge the squeaking of the bats is quite loud. Its a brief moment...cover your mouth & nose with your shirt or buff, wear a hat & don't look up. The rewards definitely outweigh the cautions on this trip! We kayaked East upriver to Rt75 (approx. 3 miles) where it became too shallow to continue kayaking even after we pulled out our mirage drives & paddled. Just on the other side of Rt75 is Cullum's Trail Park, which was our intended destination to turn around, but we couldn't quite reach it because the water under Rt75 bridge was too shallow, rocky & had a current. Our total trip was approx. 6 miles & lasted 4.5 hours (including our stop for a picnic lunch). Peaceful, scenic & beautiful. Our favorite kayak trip so far. 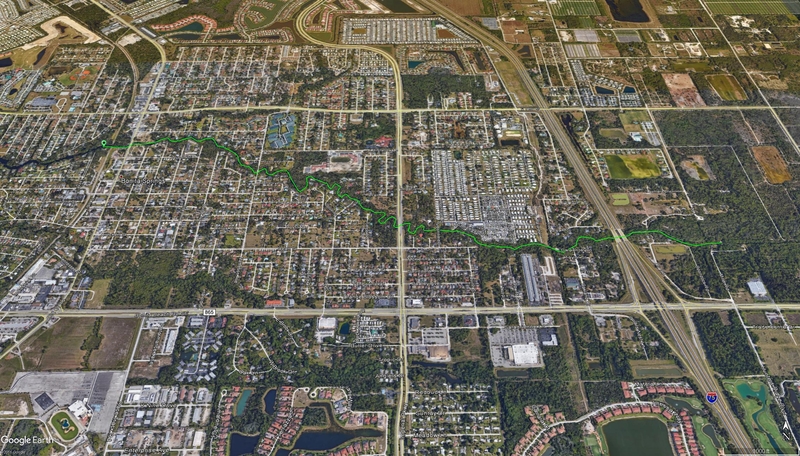 We launched at Depot Park: 10375 Pennsylvania Ave, Bonita Springs, FL 34135. Quiet, clean park with clean, modern restrooms. Hope you enjoy the video (watch in HD).